Autumn is in full swing, well at least it is in Edmonton. The leaves have changed colors, the temperatures have dropped drastically. I dread summer leaving, however new season is a good reason for some shopping, right? This style is commonly seen everywhere and worn by everyone as of late. 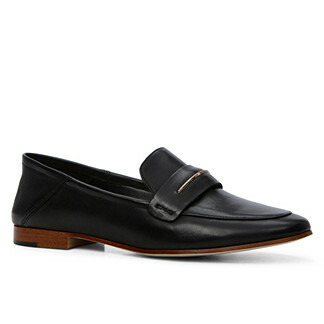 I love the slip-on lace-less style of a loafer. They are elegant, and easy to style. I love an ankle length bootie. They go with everything, and are easy to style. I love all the suede colors that are out this fall. Everyone from T.Swift to Kendal was wearing amazing OTK boots this NYFW, so you know that they had to make our must have list. 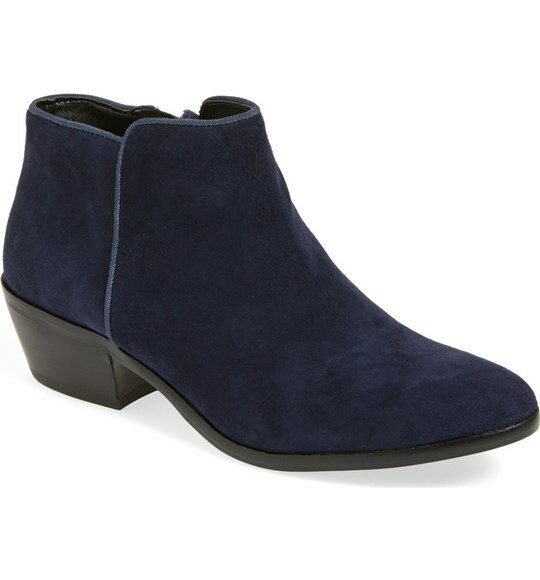 What is on your must have fall shoe list?